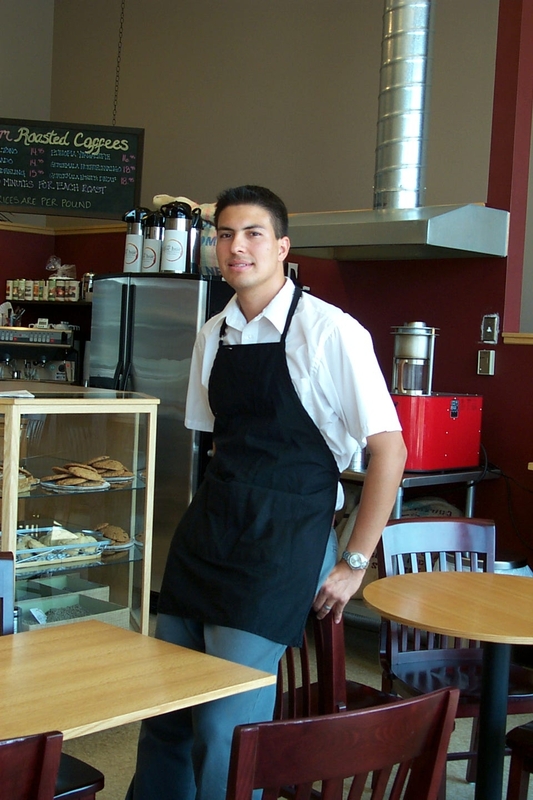 My wife and I used to have a retail location about 6 years ago in Bellingham, Washington. 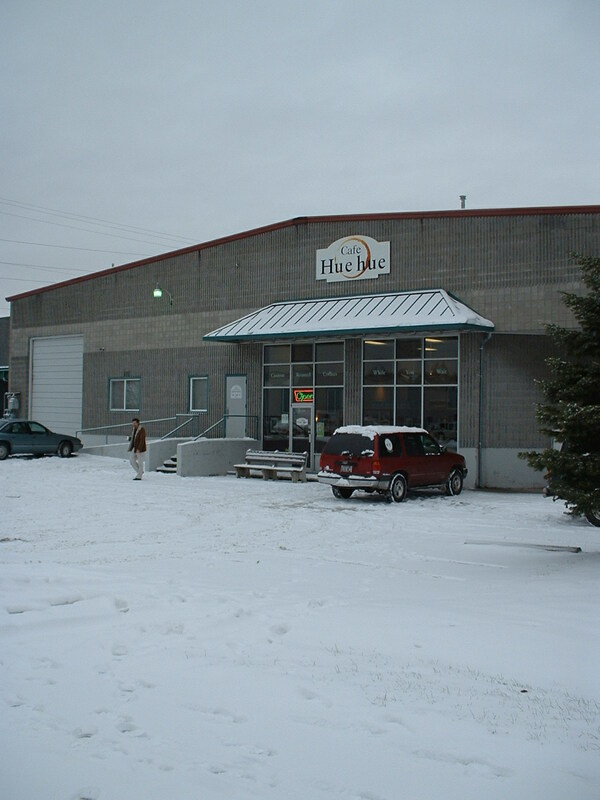 It was called Cafe Huehue, we sometimes got snow. Cafe Huehue in the winter. My twin brother ran the shop. One day the attached bakery went out of busn and our contract lease was cut short. With 2 weeks notice to relocate we decided to liquidate. Then after 45 years of our family selling Finca Vista Hermosa green to local brokers in Huehue, we began to export direct to roasters. great photos! I wish I would have been in the ‘ham while you had the shop. From the background of the photo, it looks cool.